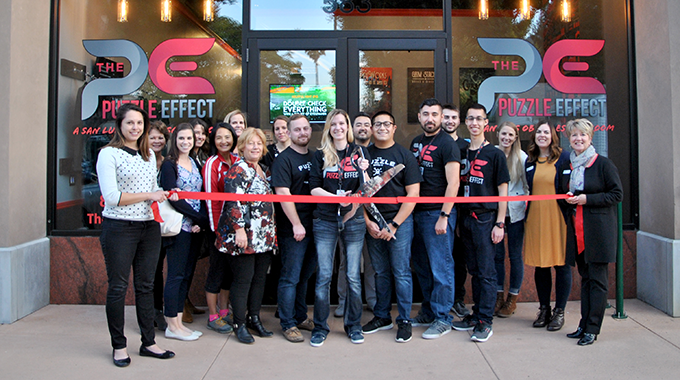 The SLO Chamber welcomes new member, The Puzzle Effect with a ribbon cutting ceremony. The Puzzle Effect is an interactive and immersive adventure game filled with mysterious puzzles and brain-teasing clues. Participant must work together with their teams to solve challenging puzzles and escape the room within 60 minutes to win. Each room is themed with a distinct storyline that engages the players through their environment. 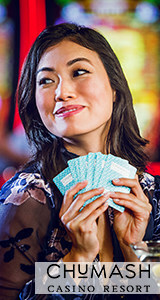 The Puzzle Effect, located in 583 Marsh Street, is a perfect night out with friends, family, and a unique team building exercise. 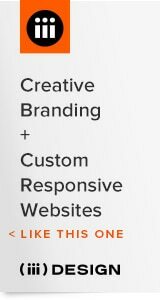 For more information, visit sanluisobispo.thepuzzleeffect.com.